Since 80 years, Reynaud Cauvin-Yvose puts all its energy and expertise in the development of technical textiles solutions, that contribute to the protection and the securing of men and goods. RCY is present on the following markets : Humanitarian, Industry, Civil Defence and Environnement. Small family company created in 1933, RCY is specialist in the making of technical textiles. 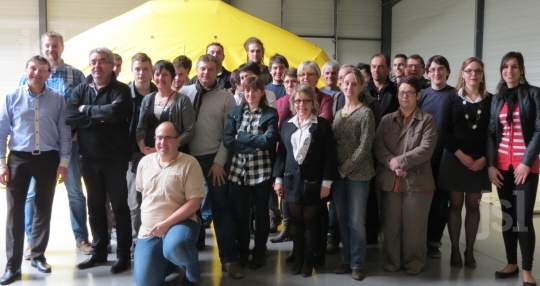 Since the beginning RCY expands to new products and new markets, and reaches 30 people in its production site in Louhans (Saône et Loire, France). 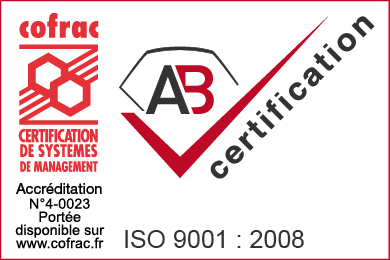 To continue its development, RCY has joined BHD Group in 2004, the French n°1 of the making of technical textiles. 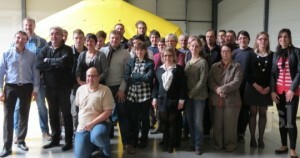 Since 40 years, BHD Group puts all of its energy and skills in the development of technical textiles solutions that contribute to the protection and securing of men and goods, at an international scale, on the following markets : textile architecture, environment, agriculture, civil defence, aeronautic, military, sports, events, transport and industry.